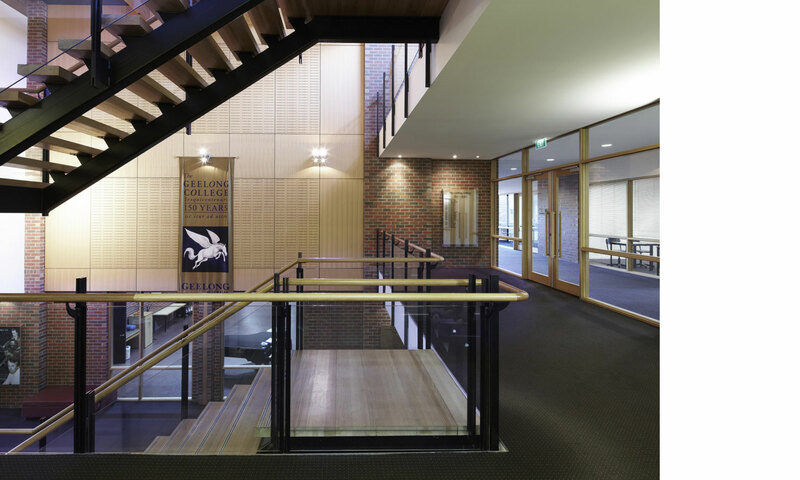 This major extension to Geelong College’s existing arts complex consolidates the college’s arts program. 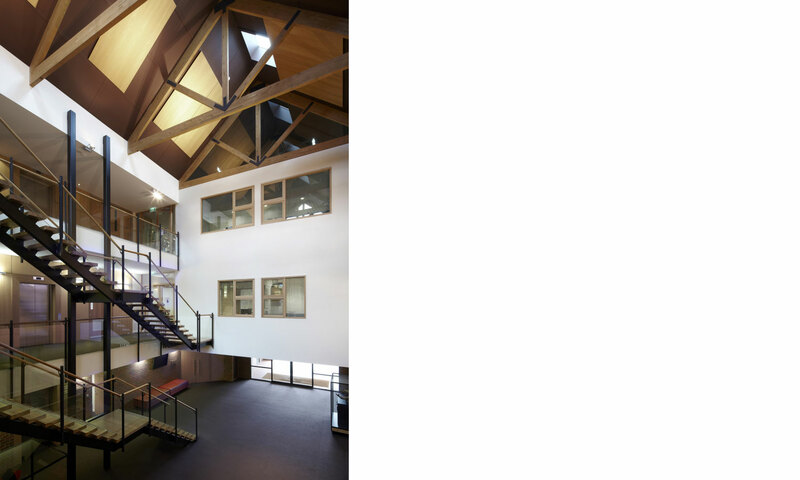 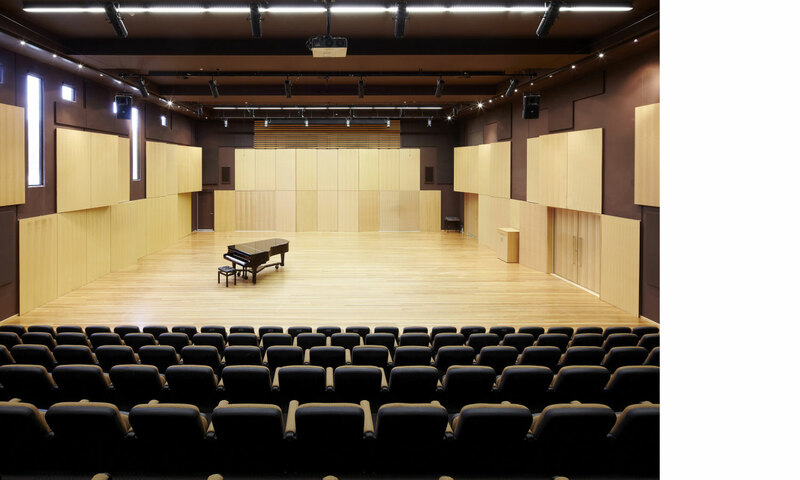 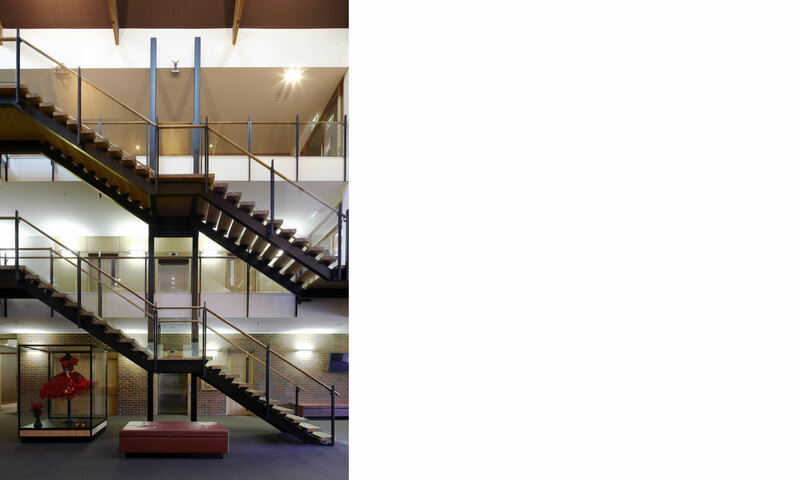 The performance spaces are acoustically designed for each discipline and, with administration, change rooms and rehearsal spaces, they radiate from a spectacular, soaring three-storey foyer. 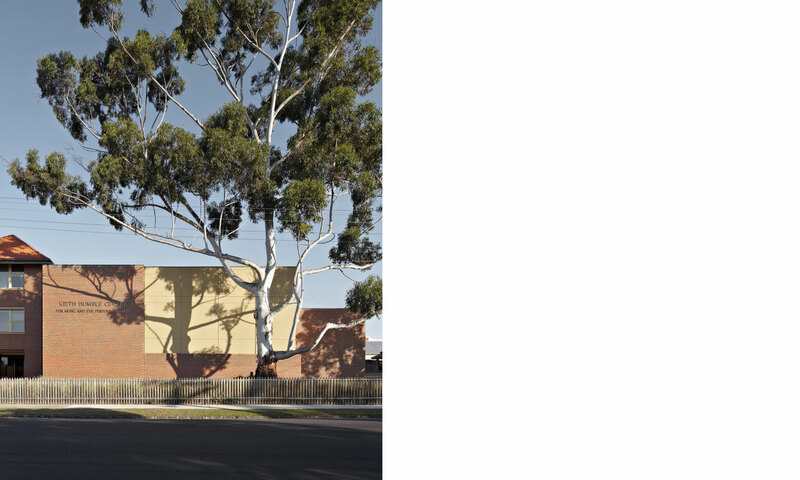 This project demonstrates our considered approach to scale, form and materials, and to integrating the centre with adjacent buildings and the suburban environment.